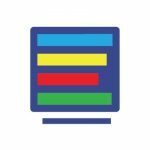 Our portal is a gathering place for investors who have suffered financial loss related to non-delivering ICOs. 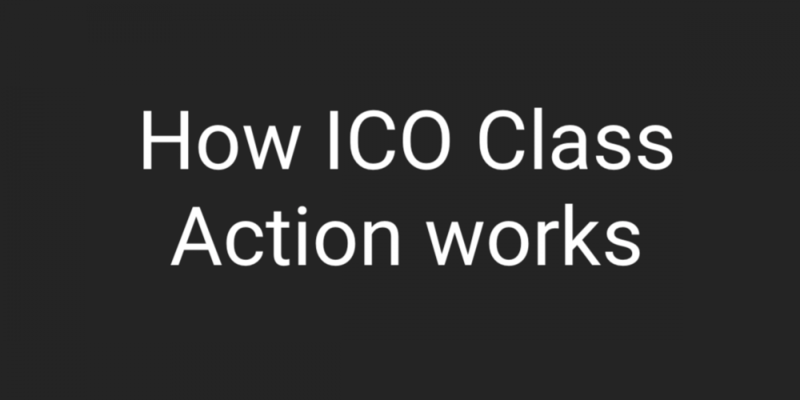 We provide assessment, advice and legal support to Class Actions against non-delivering ICOs. 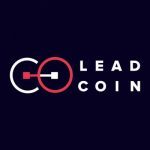 LeadCoin is a dead coin. 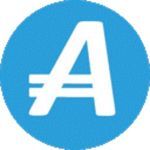 In ICO, the company charged 0.04USD per token – these are now valued at 0.00015USD. 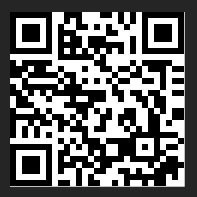 This is drop of 99.6%, and as a result the token remains almost completely untraded. The platform that was promised in the whitepaper is completely unrealised and there’s nothing to show for the $50m USD raised in investments at ICO. Blockchain Terminal has been rife with suspicious since its conception and the origins of its ICO in March 2018. 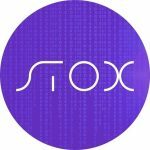 The project was designed to construct and provide industrial-standard crypto trading terminals to general users for a low price, but this fact has never been made a reality. One year after its inception, XTRD.io has not achieved a single one of its goalposts on time, nor even published a beta version of the application that it described in their 2018 white paper. 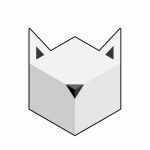 Despite the huge amount of hype, AMAs, and the deployment of a plethora of sycophants patrolling Telegram, Reddit etc., Liquid ICO has returned absolutely zero value to investors, and everything promised in their 2017 white paper remains undelivered. Take a junky, brick-looking phone handset, wrap it in lies, hypes and tech nonsense, price it at $16,666 and you’ve got Sirin Lab ICO. They called it crowdfunding, we call it a scam. 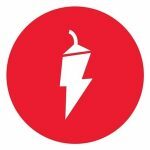 NAGA Coin was designed as a decentralized cryptocurrency that would be used for trading and investing in financial markets, virtual goods and other cryptocurrencies, as well as being the primary payment form for all fees and transactions in the “NAGA Ecosystem”. Invacio showed us the perfect recipe for creating scam ICO: pick a fancy technology such as Artificial Intelligence, populate a website with a massive amount of content to confuse the audience, claim something vague like ”making a better world”, lure investors into a pump and dump scheme to achieve the soft cap of the ICO, discharge as many coins as possible when the ICO starts. “A world-class, all-in-one cryptocurrency trading system” whose founding partners consist of a sporting celebrity and an ex-director of a company halted by the BCSC for email spamming. The Bee Token has lost 98% of its value because it is and will remain an undelivered project. 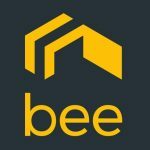 Aiming to provide a peer to peer real estate rental platform, the project failed as thousands of investors had their coins stolen as a result of a security breach of the Bee token ecosystem. 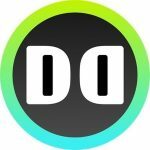 Savedroid are infamous in the cryptocurrency world, but not for having a good product or a successful project. Instead, they’re well-known for launching a despicable hoax on their investors, wherein they completed their ICO with a total of 50m USD in funding, then proceeded to close their website and pretend the whole thing had been an elaborate exit scam. 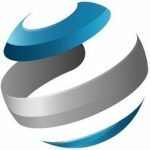 Envion hosted one of the most fraudulent ICOs seen in 2018. Under the guise of a revolutionary, eco-friendly cryptocurrency-mining stroke of genius, Envion swindled one hundred million dollars from thirty-thousand genuine investors. 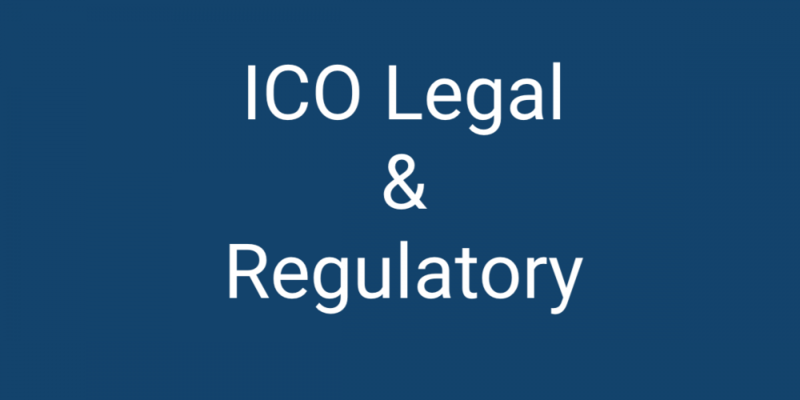 It wasn’t long before the organisation fell apart, the ICO was declared unauthorised and the company ordered to cease trading by a Swiss court. Expand (formerly ‘GEM’) set themselves on a path of deceit and manipulation from the early inception stages, employing the use of despicable shill tactics in order to raise as high a volume of funds as possible to fill their own pockets with. 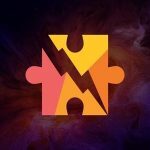 Sparkster has soaked up millions of dollars of investment capital and returned nothing in the way of a viable product. Almost a year after their inception and ICO, Sparkster have pocketed the money drawn from eager investors and haven’t even released their token to the market. 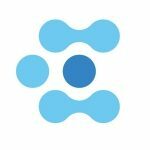 The founders of Sphere set out with a plan to create the world’s first decentralised, user-owned social media platform but subsequently failed miserably in their efforts. 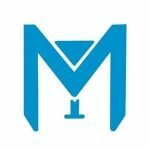 More than a year after their ICO, the company has yet to realise any of their promises and now hosts a token that has crashed in value to almost nothing. Engagement Token was promised as a revolution within the world of online publishing and ad revenue but in the end, it ultimately produced nothing in terms of results. From the very origins of their whitepaper, MeeTip (or OutMySphere) had a very dubious and weak proposal. 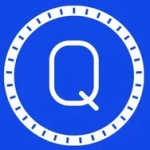 The company claimed they were constructing an app that would link seamlessly with “over 95% of the world’s bars, restaurants and coffee shops” and ensure users could pay for transactions or offer tips to staff using their token – MeeTip (MTIP). Bonpay promised what so many other ICO holders have done in recent years: a decentralised cryptocurrency debit card with seamless integration and zero-fee conversions between crypto and fiat currencies. 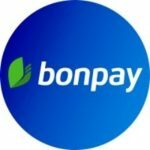 However, a year and a half after the inception of their 10m USD ICO, Bonpay: a) have delivered no such product, b) have a token worth almost nothing and c) have abandoned any future development. 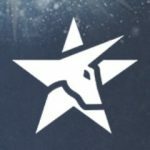 Ethersportz’ founders recognised the value in eSports: the industry has grown at a rapid rate over the last few years and doesn’t show any sign of slowing down. 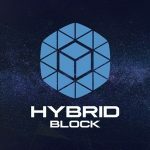 They capitalised on this information and attempted to create a platform linked heavily to eSports that would see users buy in with and win cryptocurrency for playing. The process behind starting a class action is not always simple unless suffering investors have substantial claims since the beginning. WHITE PAPER SETS A LEGAL CONTRACTUAL COMMITMENT. If you represent an ICO issuer and wish to showcase a proper use of your investors’ funds, please contact us to request an audit of your project and its achieved goals. 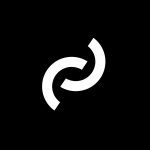 All contents of this website are under the exclusive copyright of ICO-Class-Action.org. It is strictly forbidden to duplicate, reuse or copy any of the content found herein, either partially or entirely.